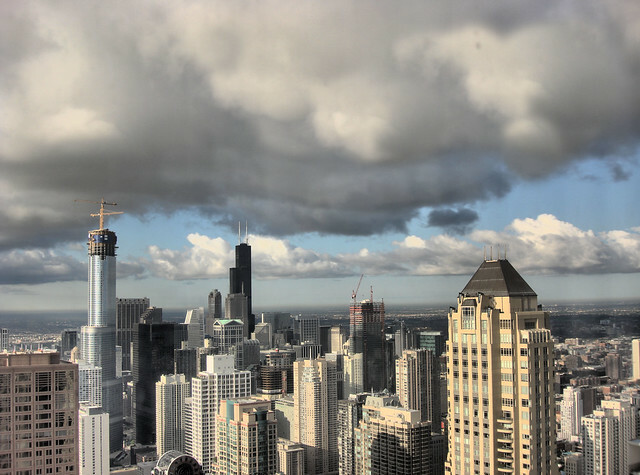 The US state of Illinois is home to the magnificent city of Chicago, AKA the Windy City. Sitting on the shores of Lake Michigan, it is the third largest city in the United States of America. 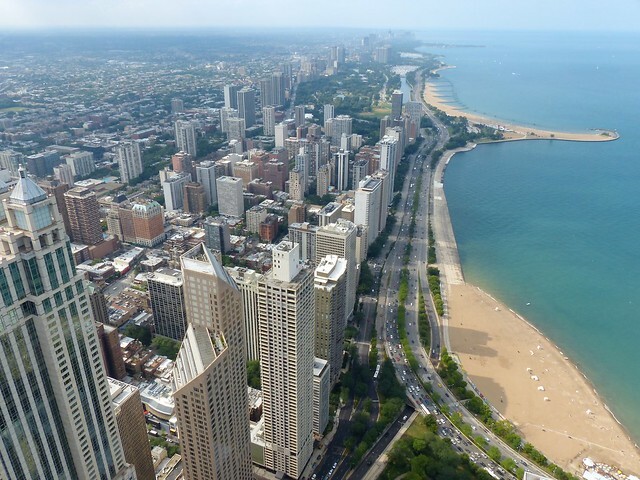 There are plentiful things to see, do, and experience in the city, and a number of great free things to do in Chicago helps to keep the costs down. There is an abundance of free museums and art galleries to visit in Chicago, with interesting exhibits and information based around a wide selection of different themes. The Hyde Park Art Center contains a rich variety of cultural exhibitions, as well as poetry recitals and presentations. Works by local youths are displayed at the Centerspace Gallery and there is a museum dedicated to Mexican Art as well as one that looks at the history of art. The Smart Museum of Art contains some pieces by some renowned artists such as Rodin, Goya, Picasso, and Matisse. The Oriental Institute Museum is home to many old items that were found during excavations. The Jane Addams Hull House Museum tries to raise awareness about sociological issues within society. It looks at policies and efforts within the community. You can learn about the Cambodian Diaspora in the USA and the tragic genocide and brutal regime in Cambodia at the free to enter Cambodian American Heritage Museum. Other free museums include those dedicated to photography, architecture, and the unusual theme of stained glass windows! There are also those that offer reduced or free entry on certain days. There are a number of free public beaches around Chicago that are all accessible during the warmer months. They are great for relaxing and bathing. Chicago is home to two fantastic free conservatories; the Lincoln Park Conservatory and the Garfield Park Conservatory. Each showcases a rich variety of plant life and beautiful flowers, with some rare and tropical species also included. 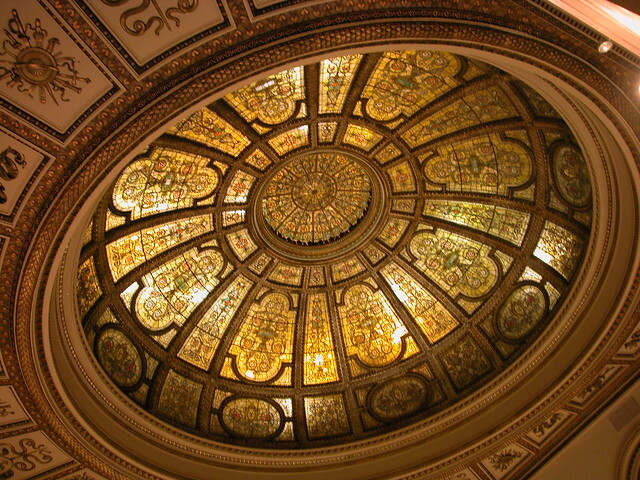 Here you can admire the building itself, with two huge and ornate stained glass domes, as well as enjoying a variety of free events such as dance shows, music performances, movie shows, lectures, and theatre performances. It hosts complimentary events all throughout the year. The USA does not have many free zoos, but this is one of the rare zoos that do not charge an admission fee. 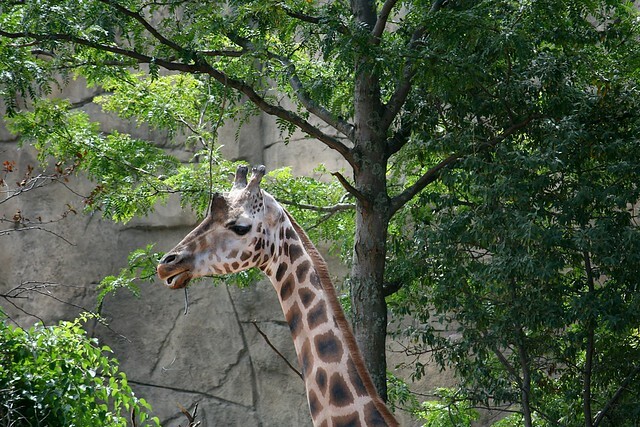 It is also one of the oldest zoos in the country. Set over a large area it houses a wide selection of different animals and makes for a great family day out. You can see lions, tigers, polar bears, rhinos, monkeys, zebras, giraffes, chimps, seals, beavers, and many more creatures. In addition there are different birds, reptiles, and amphibians to observe. There are literally hundreds of parks in and around Chicago, many of which contain various facilities and attractions for visitors. A favourite is Millennium Park with its inspiring displays of public art. 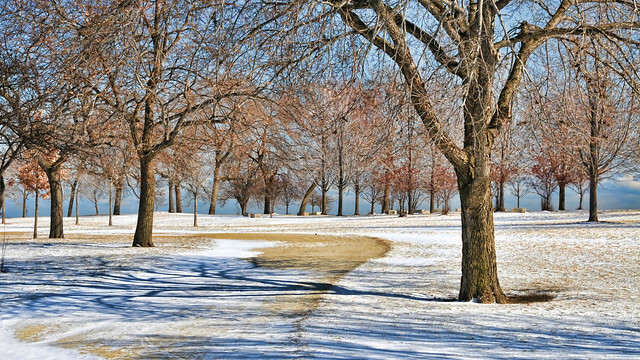 The Lakefront Trail is great for free outdoor recreation. Wander through different neighbourhoods, each with its own character and charms, spend time alongside the glistening lake, visit Navy Pier, fill up on free food samples at many outlets across the city, see the impressive water show at the Buckingham Fountain, and see the only building to survive the great fire that gutted the city – the old Water Tower. With so many free things to do in Chicago, it should be easy to stick to your budget.